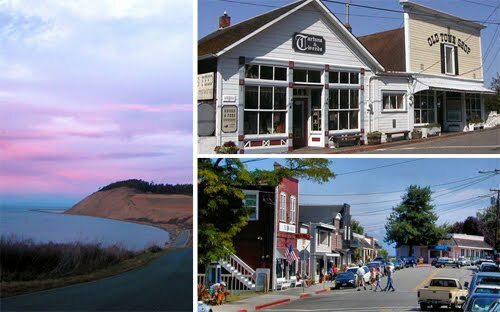 Whidbey Island, a delightfully sleepy community filled with simple historic character, is known for its quiet village strolls, gentle nature hikes and sprawling island views. With the Cascade and Olympic mountain ranges in sight, one can indulge in whale watching, driving to Greenbank and Coupeville, hiking atop Ebey's Landing, exploring old military forts, delighting in Deception Pass, and much more. 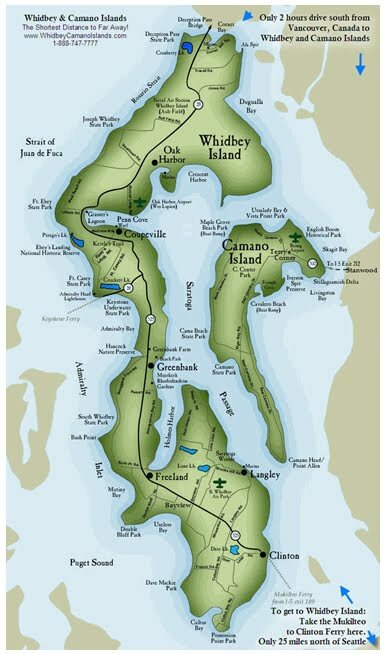 And one can conduct all of this beautiful Whidbey Island exploration while based at the The Barn at Langley, right in the village of Langley, on Whidbey Island. 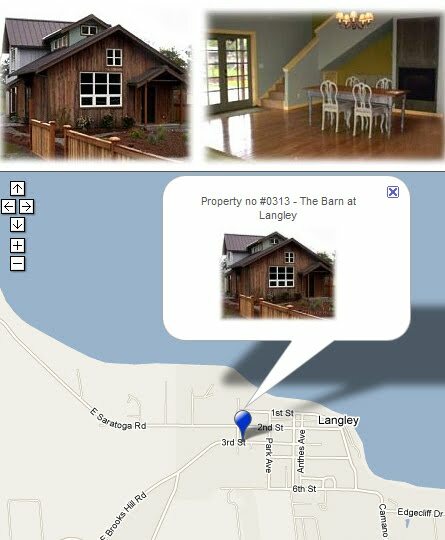 The Barn is located within walking distance of all village amenities - including free public transportation! - and just a ten minute drive from the ferry. 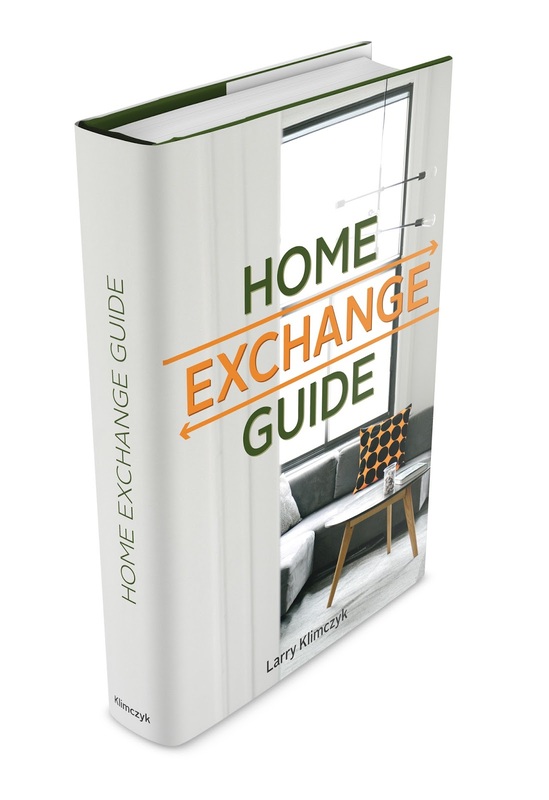 Join IVHE - International Vacation Home Exchange - now to become part of a growing community of property owners experiencing wonderful places like Whidbey Island and The Barn at Langley.